An award-winning immersive events company, who cook up explosions of magical, theatrical fun. 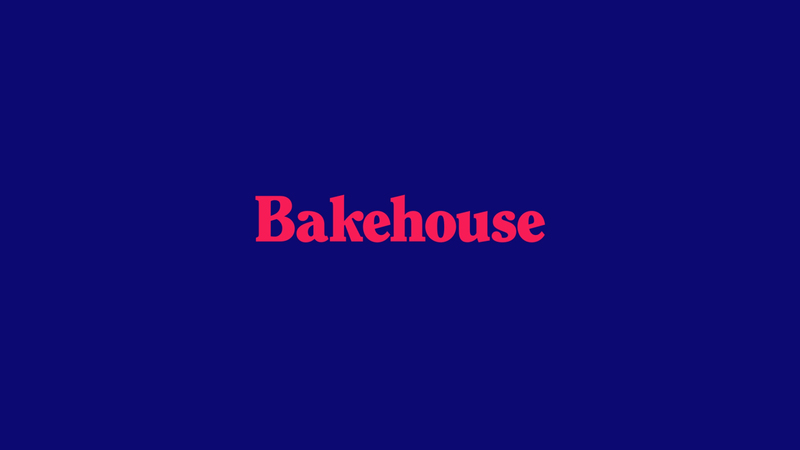 Join the team and get busy with the bakers! For added sprinkles and extra frosting sign up for emails or follow us on social media.